Jay-Z is already used to lawsuits. Being an artist who wants to flourish his career, it is almost impossible to avoid some kind of litigation. He does not try to hide it as he also rapped about his lawsuit experiences. Even R Kelly also sued the rapper for the damages that he experienced during a tour that they had before. HOV was also sued for using a logo for Brooklyn Nets and there are more. He has also been litigated for sampling music from people and remixing it. After recently winning in the court over the sample included in “Big Pimpin”, Jay-Z is again facing litigation but now, it is from the legend. 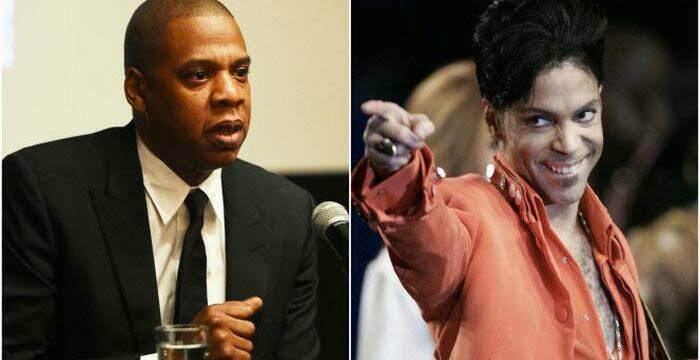 Prince’s record label sues Jay-Z’s company for illegally streaming the singer’s music.